Blum Center for Poverty Alleviation has raised $ 2,800 from 21 gifts! 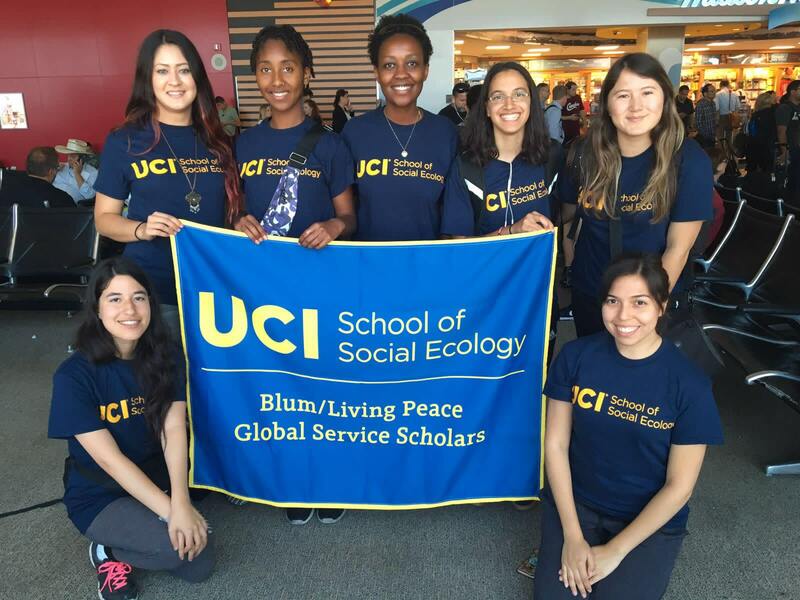 Established during UCI’s 50th year, the mission of the Blum Center for Poverty Alleviation is to mobilize the vast stock of ingenuity, knowledge and concern on campus to address the complex challenge of sustainable poverty alleviation in California, across the nation, and worldwide. Our mission is operationalized through those activities in which universities excel: innovative educational programs, basic and applied research, and direct engagement in the areas of policy and community development. UCI’s Blum Center was founded as part of a system-wide consortium that began with the Blum Center for Developing Economies at UC Berkeley, and now includes all ten of the University of California campuses. This network of Blum Centers is united by the idea that world-class universities must play a leadership role in tackling one of the world’s most daunting challenges – poverty.